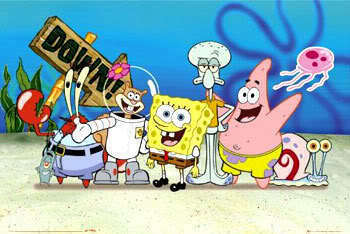 sPongebOb ....LOVE IT. l’amour IT TALAGA. Wallpaper and background images in the Bob l’éponge club tagged: spongebob.